Our September All Team Meeting was definitely one for the books! What better way to kick off a new season and the beginning of the Fall Market than with our entire North Group family and some very special guests! Joining us this month was financial advisor and strategist Anthony Chiaravalloti. Anthony’s presentation on tax planning for Realtors and investors included many useful strategies for clients, such as how investments turn money into more money for building wealth. Joining us remotely to discuss her strategies on “How To Sell 15 Homes a Month and Live Your Best Life” was top-producing Edmonton Realtor, Sara Kalke. Sara shared her perspective on what it’s like to satisfy clients while still doing what’s important to you. Our top 3 takeaways? Presenting us with a highly informative “State of the Market” update was none other than CEO of the Ontario Real Estate Association, Tim Hudak. Tim’s presentation on Public Policy and the Future of Ontario Real Estate outlined several important issues including the demand for affordable homes in the GTA and Hamilton, the millennial market and homeownership and OREA’s initiative to provide relief and increase supply for first time buyers. While homeowners are in decline and affordability remains an issue, Tim is optimistic that we can keep the dream of homeownership alive in Canada. 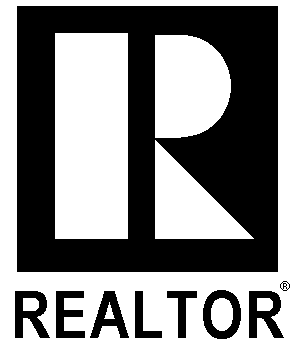 Are you a GTA Realtor looking to elevate your industry knowledge and get inspired by other top agents? Our All Team Meetings are an open invitation! Just message us on social media or send an email to [email protected] if you’d like to join us next month.